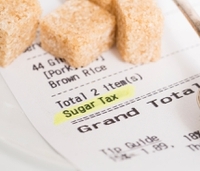 You are in : All News > UK sugar tax one year on: Have levies played a role in accelerating health trends? 12 Apr 2019 --- Last week marked one year since the UK imposed a sugar tax on soft drinks in a bid to cut rising obesity rates, especially in children. Pushing up the price of sugar-sweetened beverages (SSBs) across Britain, the sugar levy came about following increased pressure from health lobbyists and forced massive reformulation across the country’s soft drinks space. Sugar reduction remains high on the agenda for brands and suppliers, not just in soft beverages but across a multitude of categories including confectionery, bakery and breakfast cereals. Twelve months on, FoodIngredientsFirst takes a closer look at the subject – particularly how consumer appetite for soft drinks has already begun to diminish as health and wellbeing trends continue to evolve. “Drinks below the threshold are driving growth due to more households buying more and shoppers opting for low-sugar alternatives. Shoppers are also continuing to purchase sugary soft drinks, but are buying these less often,” she explains. Manufacturers are making their drinks far more appealing to the health-conscious consumer with innovative ways to rethink the product development to reduce sugar without compromising on taste, Hashem states. Click to EnlargeRecent evidence suggests that taxes on confectionery can have a greater impact than the SDIL, nutritionists say. However, the non-profit lobby group would now like to see a similar levy for confectionery with the opportunity to reformulate based, not on sugar content, but on overall energy-density of products. “Recent evidence suggests that taxes on confectionery can have a greater impact than the SDIL,” says Hashem. Chocolate and sweet confectionery are among the highest contributors of sugar in the British diet, providing together 10 percent of the total sugar in diets of children (4-10 year-olds) and 11 percent in teenagers (11-18 year-olds), notes Hashem. Chocolate confectionery is also among the highest contributors to saturated fat intake, providing 5 percent of total saturated fat intake in children’s diets (4-10 year-olds) and 7 percent in teenagers (11-18 year-olds). For Stefanie De Roover, Area Sales Manager at Beneo, there has been an ever-growing interest in sugar reduction solutions from manufacturers over the past year. “However, rather than being explicitly driven by the soft drink industry levy or sugar tax, we believe this is more down to the continued consumer interest in following a healthier lifestyle,” she tells FoodIngredientsFirst. However, the negative publicity sugar has received may have “certainly played a role in accelerating this healthy living trend,” she adds. “Sugar policies in western Europe have driven new product developments based on changing restrictions,” Agneta Hoffmann, Team Leader Marketing for Flavors at Bell Flavors and Fragrances (EMEA), agrees. Soft drinks represent a significant focus on sugar reduction, as this segment is directly affected by sugar taxes in many markets. NPD addressing low or less sugar content, or even emphasizing sugar-related claims, have shown significant growth in recent years – leading to the conclusion that market dynamics are not slowing down and the industry needs to adapt to new requirements set by consumers and political frameworks. “France and Ireland also introduced sugar taxes on sugar-sweetened beverages in 2018, whereas governments in Germany and the Netherlands are still working on alternatives alongside the legal level,” she tells FoodIngredientsFirst. An Innova Market Insights Consumer Lifestyle and Attitudes Survey (2018) revealed that nearly seven out of ten consumers across the countries surveyed (US, UK, France, Germany, China and Brazil) had reduced their sugar intake. Furthermore, consumers are looking for natural ingredients and the substitution of artificial sweeteners. They are highly attentive towards the type of sugar substitution used in reformulated products and are very likely to accept a combination of less sugar and natural sweeteners over a sugar-free, but artificially-sweetened formula. Click to EnlargeConsumers are looking for natural ingredients and the substitution of artificial sweeteners. “It is crucial to offer ingredient solutions that go beyond sugar reduction to support a healthy consumer lifestyle, in a sustainable way,” De Roover notes. 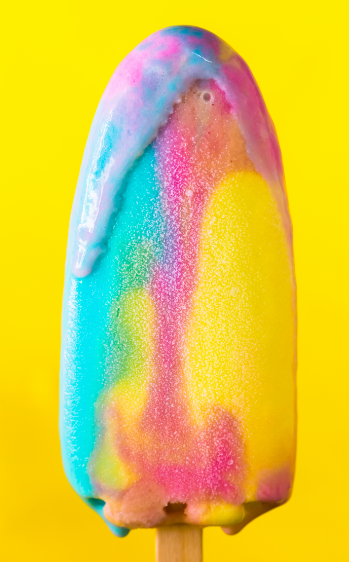 “Poor sugar alternatives, like maltodextrin, highlight the importance of consuming quality carbohydrates including Beneo’s prebiotic chicory root fibers or the sugar replacer ISOMALT, that keep blood sugar levels in balance, help with calorie reduction and weight management, all at the same time,” she explains. In May 2018, Public Health England (PHE) published its first progress report for its sugar reduction and more extensive reformulation program. According to the report, soft drinks is one of the few categories to have achieved the 5 percent target for year one. In parallel to this, PHE has also published new sugar reduction guidelines for juice and milk-based drinks that are currently excluded from the soft drinks industry levy. PHE’s sugar reduction ambition for juice-based drinks is for a 5 percent sugar reduction and 150 kcal cap by mid-2021. It’s not just governments driving for sugar reformulation, there is an increasing desire from consumers for healthier products, reiterates Thomas Schmidt, Marketing Director at Beneo. “We can see that PHE’s target has triggered a positive response in many areas, but at the same time the limited success of sugar reduction in some sectors shows the challenges faced in product reformulation,” he tells FoodIngredientsFirst. Click to EnlargeThe increasing focus on overall health and the rise of diabetes and obesity issues have all pushed sugar to the forefront of consumers’ minds.The growing concerns around sugar intake are expanding into other categories, such as dairy products, ice cream and desserts, confectionery and bakery. Within these categories, better-for-you attributes and nutritional advantages are highly appreciated by consumers and, by contrast, significant compromises on taste are not very well accepted. “As sugar is crucial for taste, texture and mouthfeel, there are a range of technical and sensorial challenges that have to be resolved if the PHE’s ‘20 percent sugar reduction by 2020’ target and the high consumer expectations are to be met at the same time. As seen by past year’s figures, there is still much to be done,” Schmidt notes. The increasing focus on overall health and the rise of diabetes and obesity issues have all pushed sugar to the forefront of consumers’ minds and increased demand for product reformulation. Sugar reduced products have begun to make their presence felt in the market and they include functional ingredients. Abigail Storm, VP Global Platform Marketing and Sweeteners Platform at Tate & Lyle, says that today’s food industry has a greater sense of urgency around sugar and calorie reduction, as obesity levels continue to rise at a worrying pace, and health authorities turn to taxes to try and halt its progression. “Many food and beverage companies have made significant commitments to reducing sugar and calories in their products. When a manufacturer is looking to reformulate a product, then it’s the usual elements that come into play – taste always at the forefront, followed by the target calorie and sugar content, cost, and label considerations,” she tells FoodIngredientsFirst. 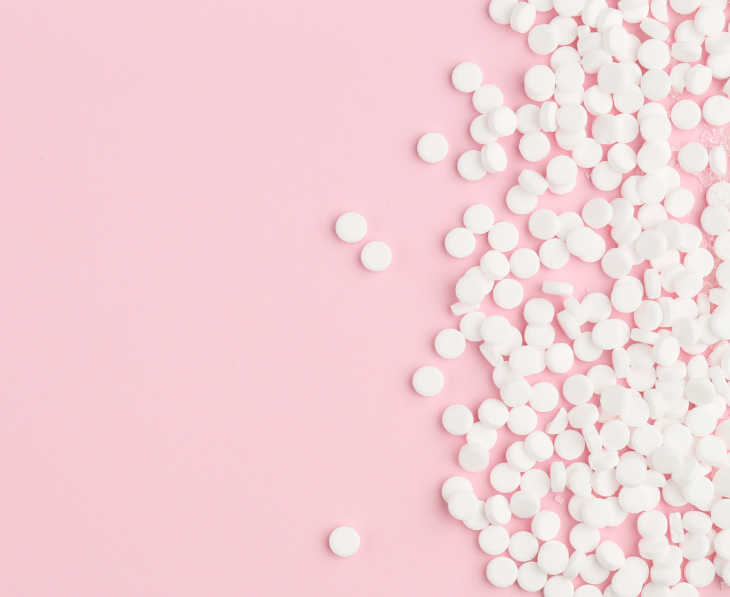 Sugar reduction continues to top the NPD agenda as a whole, with sugar taxes that came into force still spurring the industry to reformulate below certain brix levels. The industry as a whole is facing challenges, as products need to be adapted using less sugar, while still meeting high expectations regarding naturalness, indulgence and sensory attributes. While sugar taxes that were implemented last year continue to gain momentum, consumer appetite for naturally-sweetened beverages has began to fuel future NPD. Sugar reduction is expected to remain pivotal in 2019 and beyond. 2020 is the year when targets will be scrutinized even further. Meanwhile, PHE is expected to release up-to-date figures on sugar reduction progress, across all categories including soft drinks, later this year. A debate is now intensifying about whether a similar strategy should be adopted for other categories, including confectionery and baked goods.